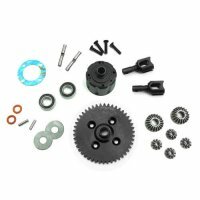 TKR5151 – Differential Ring Gear (straight cut, CNC, 40t) – Tekno RC, LLC. 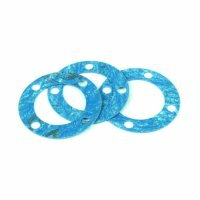 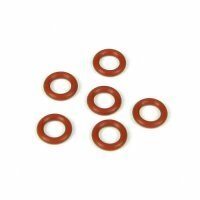 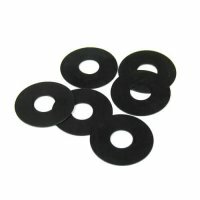 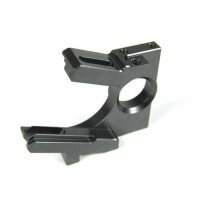 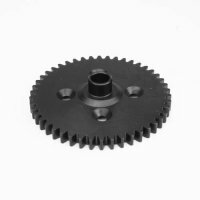 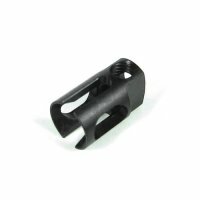 These gears are CNC machined from high quality steel, then hardened for durability. 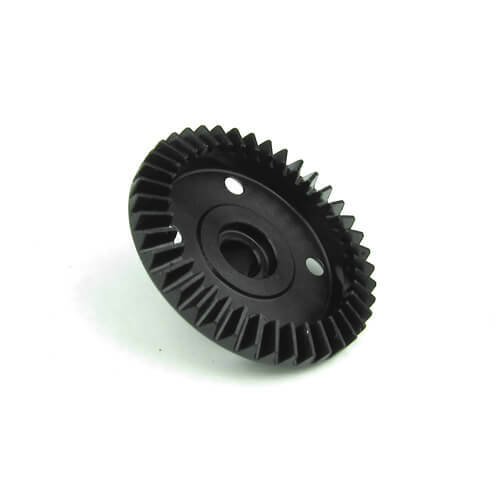 They will provide smoother and more efficient operation than our standard gears. 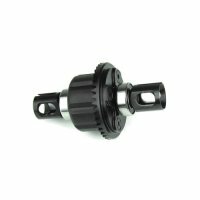 They also run quieter than the standard gears. 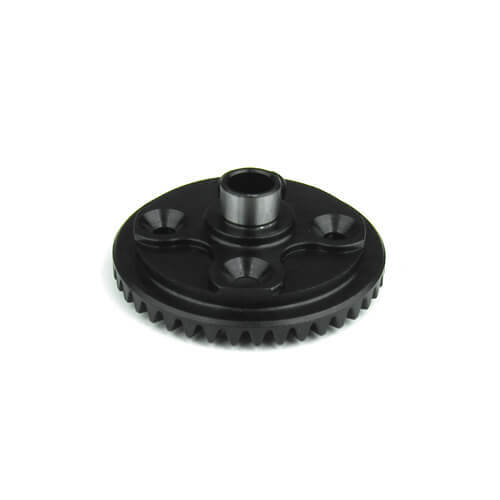 The ring and pinion should be run as a set (TKR5151 and TKR5152) and should not be mixed with TKR5110 or TKR5111.